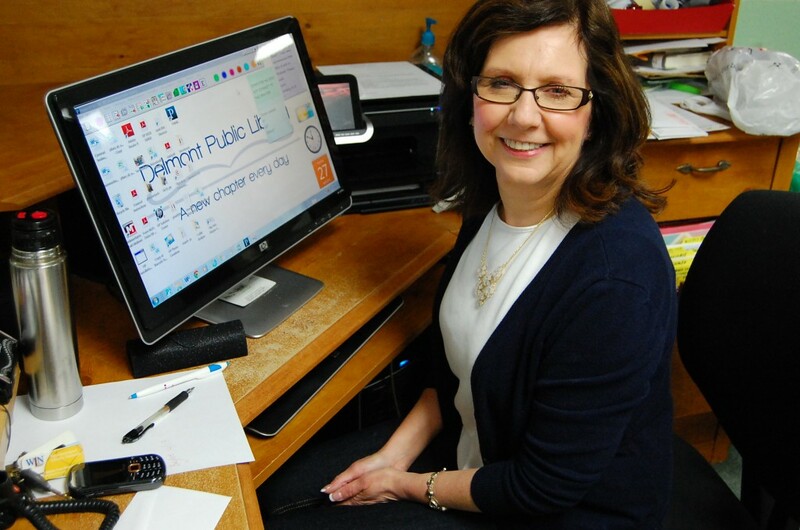 Denni has been the Director of the Delmont Public library since May 2009. A Delmont resident for 30 years, Denni believes Delmont is absolutely one of THE best places to live. Seeing the library as a vital part of our community, her goal is for the Library to become a central hub in Delmont. Ann joined the library staff in March of 2009. While one of her main responsibilities is children’s programming, Ann enjoys hearing patrons of all ages talk about their favorite books.